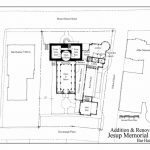 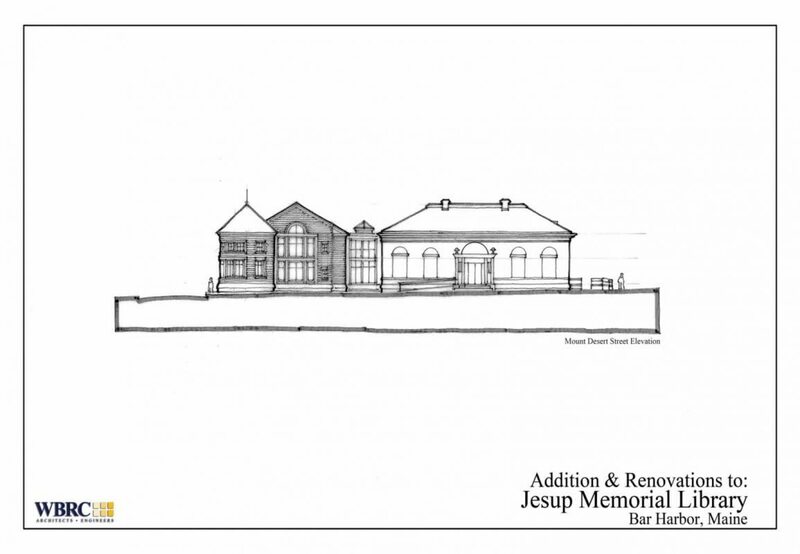 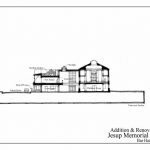 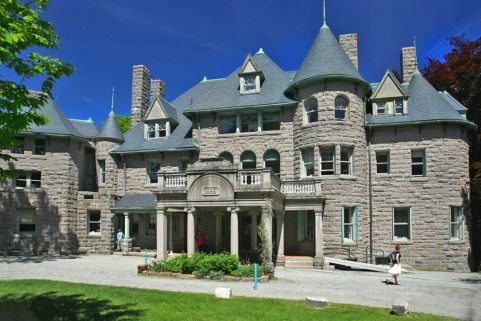 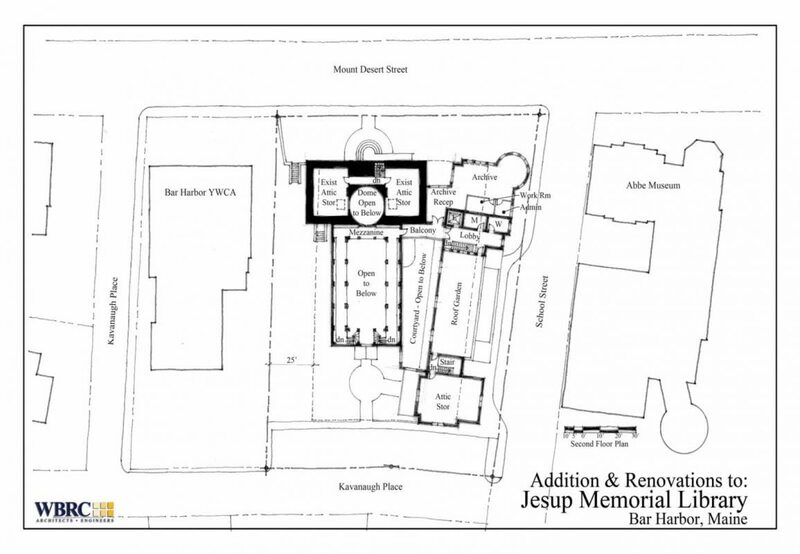 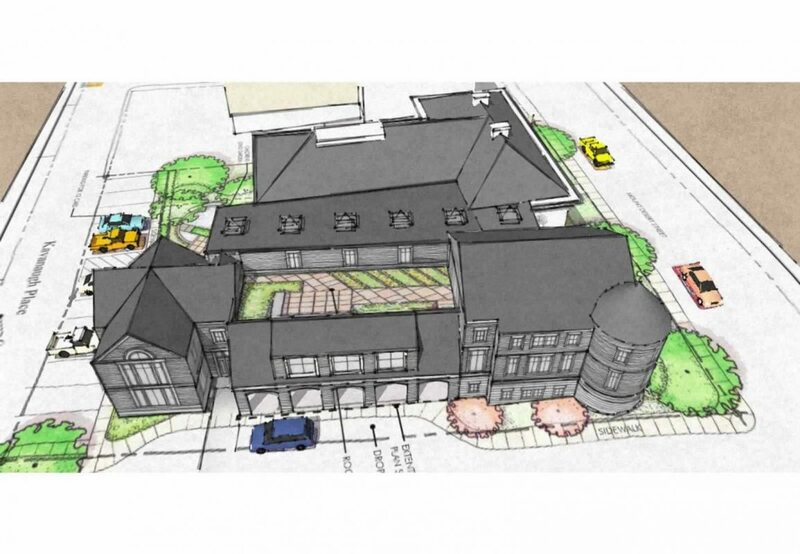 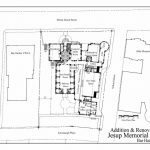 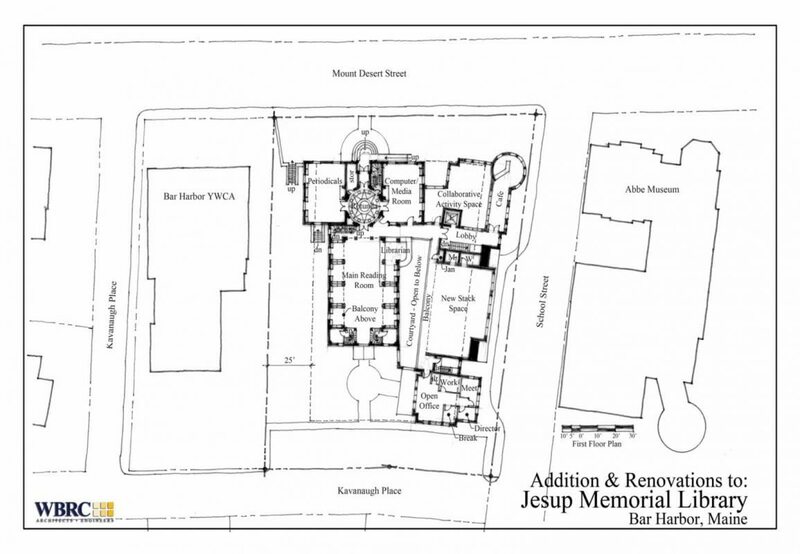 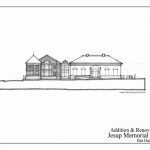 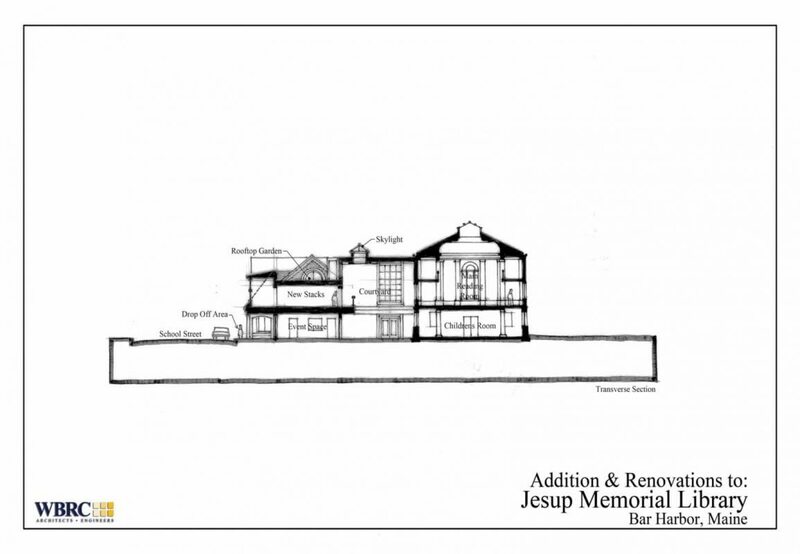 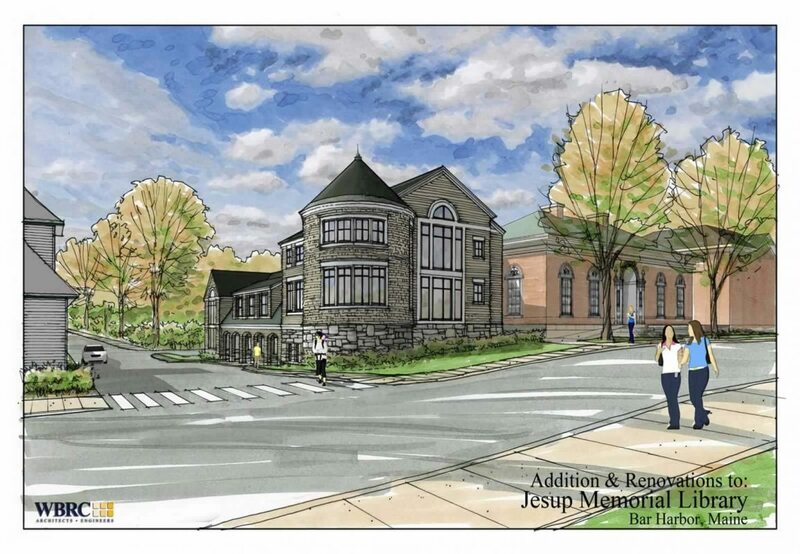 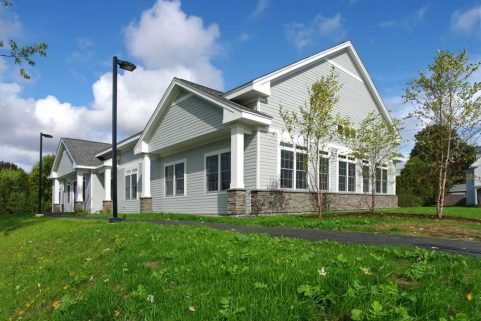 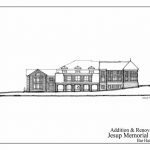 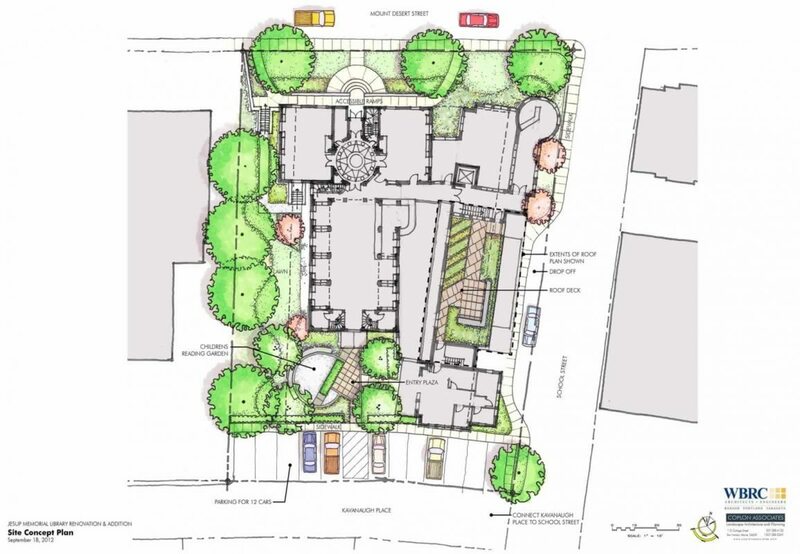 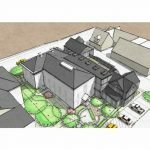 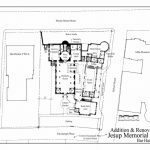 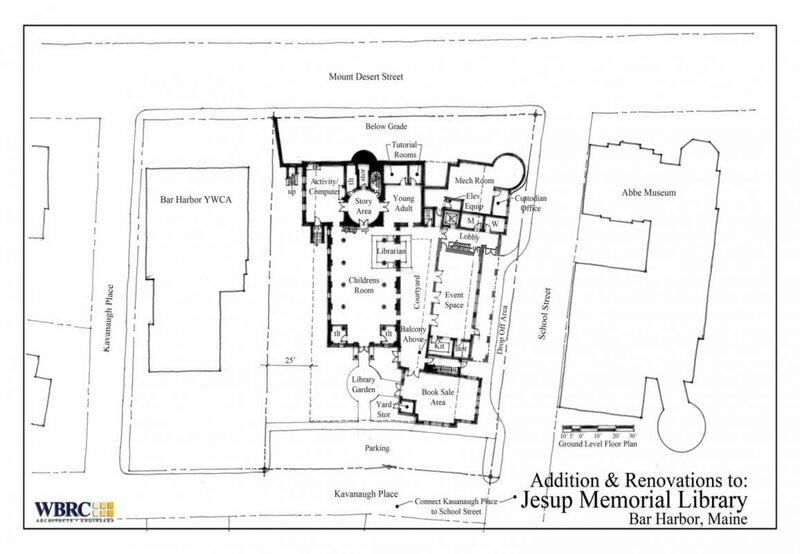 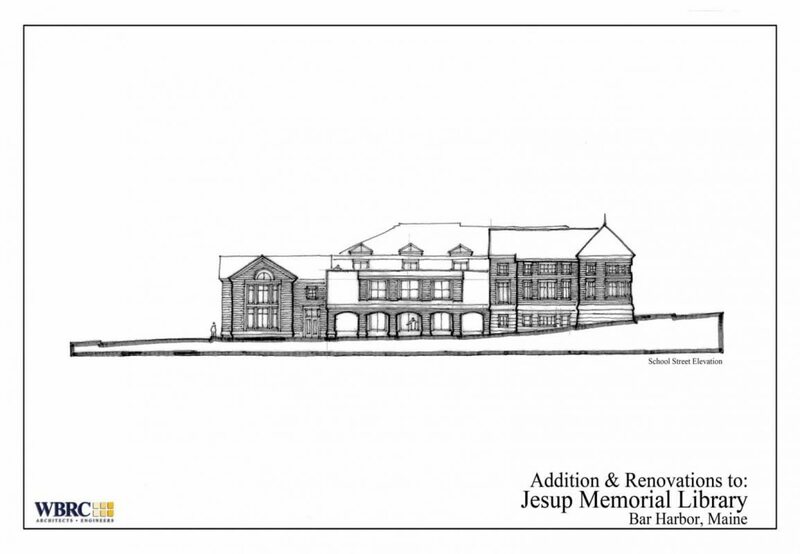 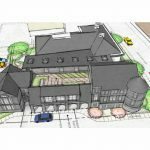 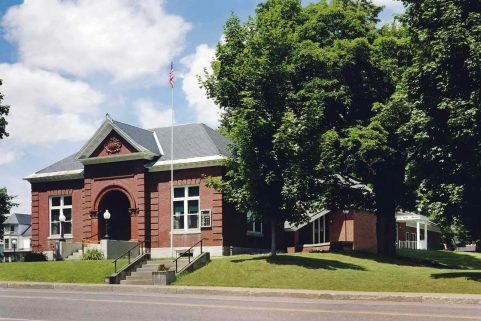 WBRC worked with Jesup Memorial Library trustees and staff to create a new plan that will allow the library to serve the Bar Harbor community into the next century as a collaborative cultural, educational and technological center for creative expression and personal growth. 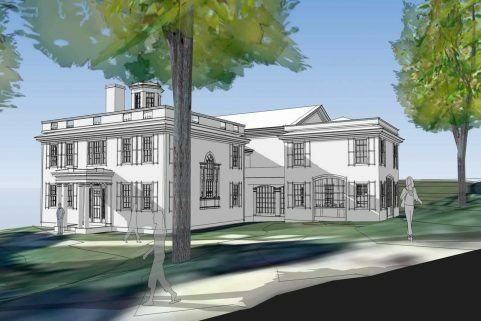 The new design increases the size of the library from 12,000 SF to 24,000 SF by creating an addition that is respectful of the existing historical character of the building while providing significant program features and internal and external amenities to the facility. 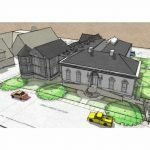 New program spaces include increased collection space, a community collaborative space for creative endeavors, a multi-purpose activity center, administration space, and a center for archives. 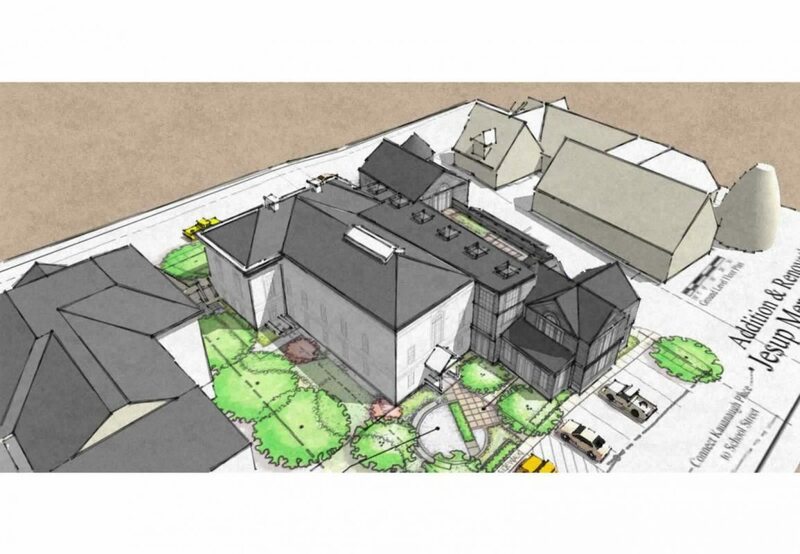 The addition features a new internal atrium space and provides rooftop, internal and external garden and park space. 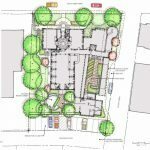 The project design is sensitive to historically significant existing architecture, adjacent context, and zoning challenges. 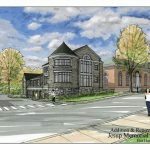 The new space will incorporate the latest technological advances in information technology to advance the mission of the library into the foreseeable future. 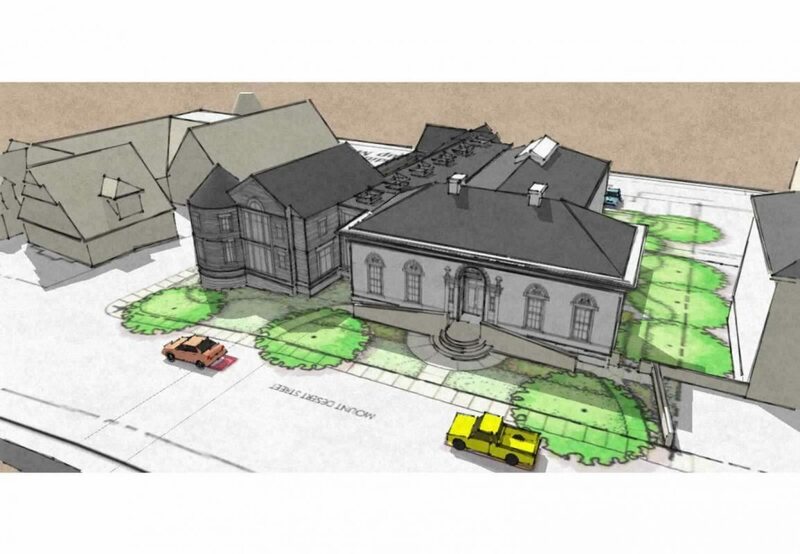 WBRC used the completed plan to produce engaging graphics for use in the ensuing fundraising campaign.